Born and raised in Saskatoon. Attended undergraduate studies at the University of Saskatchewan prior to going to the Canadian Memorial Chiropractic College in Toronto. Returned to Saskatoon and began practice in 1991. Established Harder's Family Wellness Centre in 2000. Completed courses in Facial Rejuvenation Acupuncture 2008. 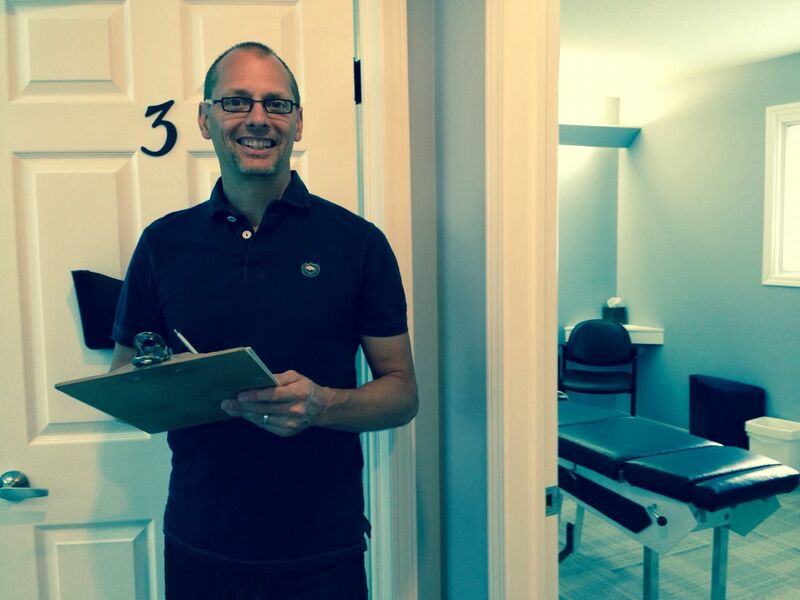 I evaluate everyone with functional neurological testing as part of a thorough chiropractic examination and utilizes a number of adjusting techniques, from "hands-on" traditional to modern instrument adjusting tools, depending on a persons past experiences and personal preferences. 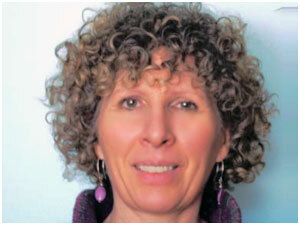 Marie Lanièce is certified in Upledger CranioSacral Therapy Techniques. She was a medical doctor in France, specialized in Rehabilitation Medicine. In Canada, she has been practicing CranioSacral Therapy since 2003, Visceral Manipulation since 2006, and Lymph Drainage Therapy since 2010. She received training from the Upledger, Barral and Chikly Institutes in Canada and the United States. Marie also assisted with teaching CranioSacral classes in Canada. With the combination of her medical background and her training in tissue assessment, she has a profound understanding of the human body. She is able to apply very gentle and specific techniques to help the body correct the dysfunctions that she identifies. Lakyn grew up in Estevan and moved to Saskatoon to attend McKay Career Training to pursue a career in Massage Therapy. She graduated in 2013 and loves her new profession. She is trained in techniques such as: myofascial release, trigger point therapy, joint mobilization, manual lymph drainage, pre/post natal, and sports massage. As part of her continuing education, she has recently finished her level 1 in myofascial release. Lakyn incorporates all the techniques she has learned into her treatments, utilizing the desired techniques to achieve the best results. Her approach to treatment is holistic as she is always looking at the ways in which posture, activities of daily living, and stress factor into a client’s condition. Lakyn is a member of the Massage Therapy Association of Saskatchewan (MTAS), which is excepted by work health insurance plans and she is able to direct bill for SGI and WCB clients.